The ordinary prayer beads may be used. On the large beads repeat the prayer See where, etc. [below]. 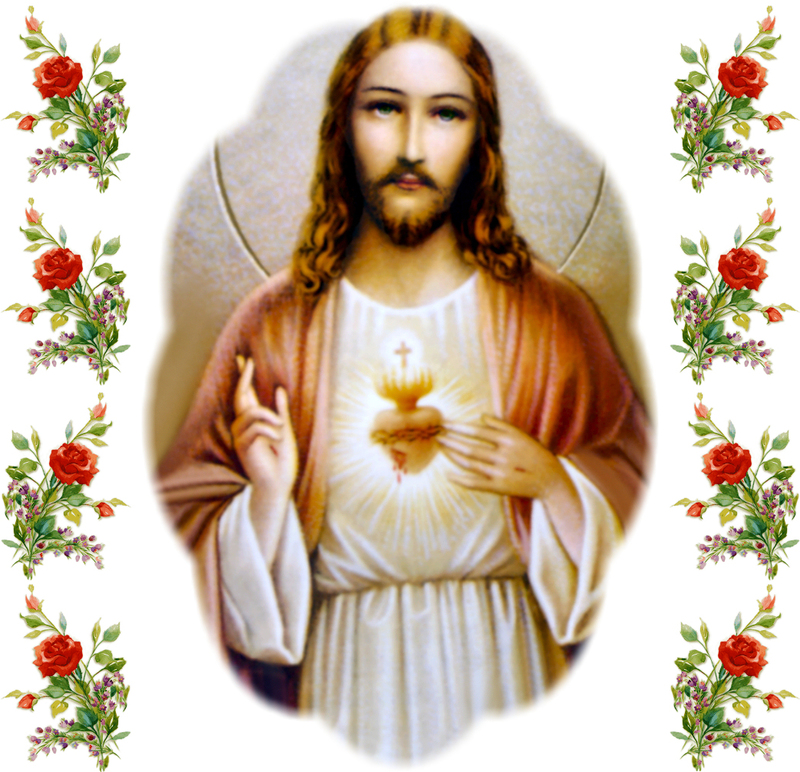 On the small beads repeat the aspiration Sacred Heart of Jesus, I trust in Thee! See where Thy boundless Love has reached, my loving Jesus! Thou of Thy Flesh and Precious Blood hast made ready for me a banquet whereby to give me all Thyself. Who drove Thee to this excess of love for me? Thy Heart, Thy loving Heart! O adorable Heart of Jesus, burning furnace of Divine Love! Within Thy Sacred Wounds take Thou my soul, in order that, in that school of charity, I may learn to love that God Who hast given me such wondrous proofs of His great love. Amen. Sacred Heart of Jesus, etc. [Ten Times]. Published on the web with the kind permission of Ravengate Press.